It is clear that Sony PlayStation 4 is one of the best video game consoles in the world as well as the Microsoft Xbox One. 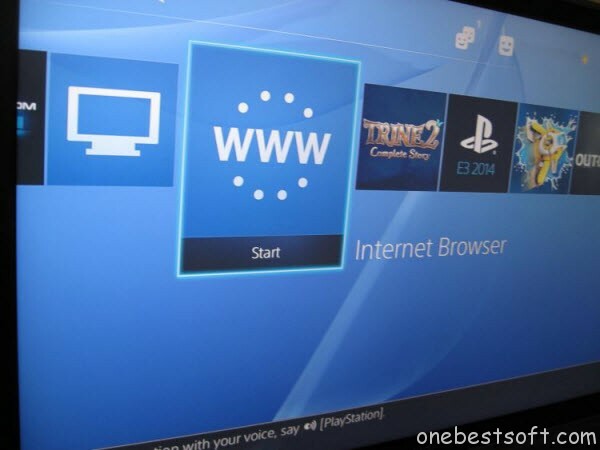 But the PlayStation 4 is not only a top video game console, it is also a powerful home media center for share photos, music and videos to HD TV for playing and sharing. However, the PS4 has a very limited support for local media files. It is compatible with apps such as Netflix or Amazon Instant Video, but does not have much support for local files. The PS4 Media Player App supports some local usb storage and media servers, but is not necessarily the best experience. 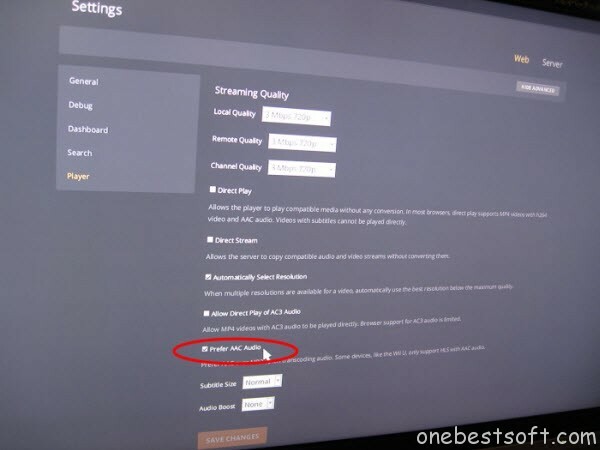 There are ways to stream video content from your PC to your PS4, and provided you have a reasonable PC and a decent local network, you’ll have no problem streaming locally 1080p movies to your PS4 as well. What this means is you can access your entire library of movies from your couch, your very own PS4 Media Server. People are regularly asking about the possibility to stream local content to the PS4 through a PS4 compatible media server. Doing so is actually extremely simple and is free, thanks to the Plex Media Server and the power of HTML5. The trick is that we will be streaming videos in the PS4 browser, in full screen, through HTML5. People usually have concerns about streaming through HTML5, but the technology is now on par with what’s possible with a native app, and in my tests the streaming was basically as good as (if not better than) watching an HD video on Netflix. As an added bonus, Plex does not give you only access to your local files, it also has access to other video channels. 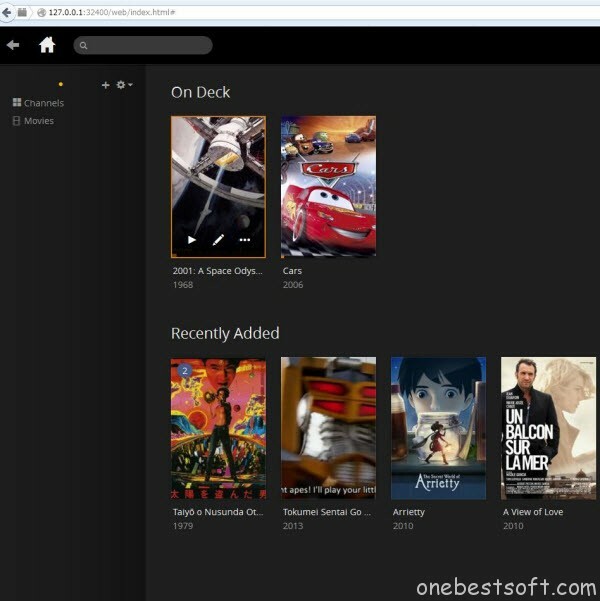 Plex Media Server is free and can be downloaded here. Install and run it. On windows, you should see a new icon in your task bar, telling you that Plex media server is running. Note: the tip above might not work with all movie files. If you run into non_working files, the only known solution for now is to re-encode your movies locally in MP4 and enabling the “optimize for web viewing” setting, for example using Handbrake. Or get Pavtube Video Converter Ultimate in hand to do conversion. I personally have yet to find a single movie that doesn’t work for me with the “AAC” setting though. 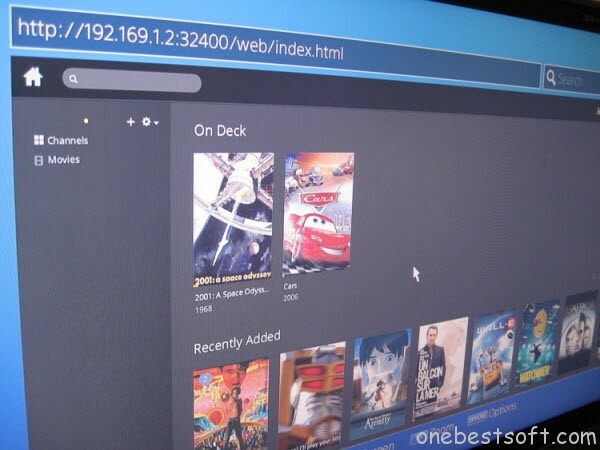 Assuming you can access your local Plex url from your PS4’s browser as explained, and that you did the configuration change above, you should be able to start streaming movies from your computer to your PS4. Press square on your PS4 remote for fullscreen, and enjoy your movies! Want more tips? Check our Ultimate guide to watch movies on PS4 via Plex!